From the outset of his presidency, Kennedy yearned for Castro to be removed from power. JFK subscribed to the Domino Theory, which argued that if a country fell to communism, its neighbors would follow. 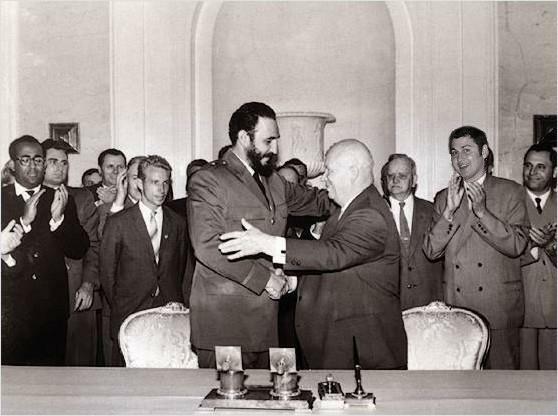 And, Castro capitulated to the whims of his communist ally, Nikita Khrushchev, Premier of Russia. 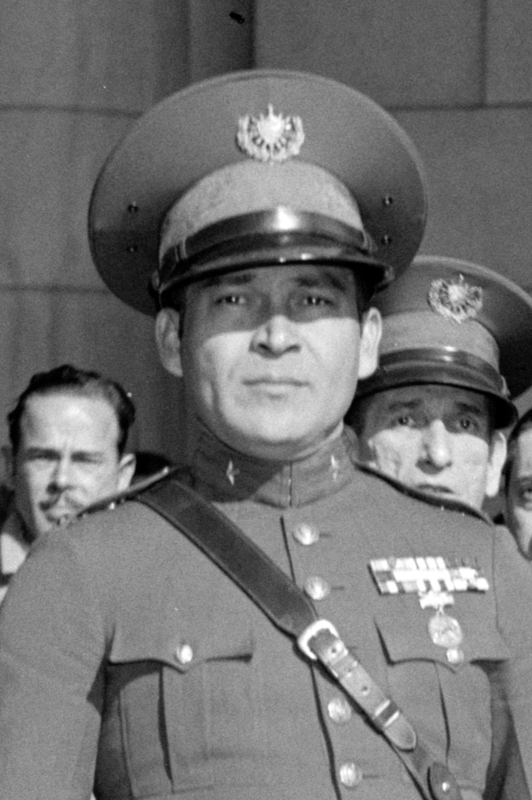 During the 1950s, the Caribbean island nation of Cuba was run by US-backed military dictator and president, Fulgencio Batista. 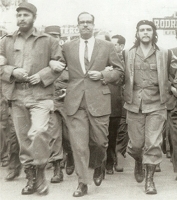 In 1959, rebel leader Fidel Castro banded together with his brother Raul Castro and friend Che Guevera to stage a revolution. 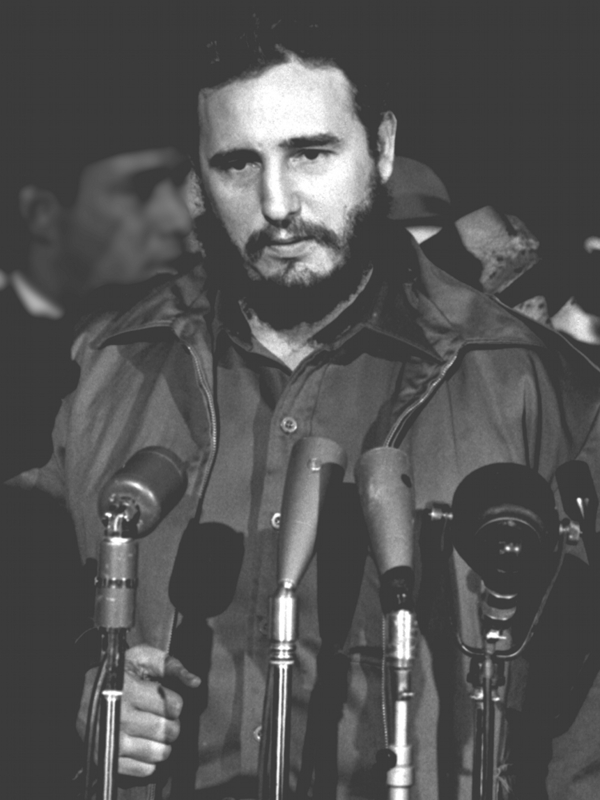 Castro successfully overthrew Batista, and began his decades-long communist rule over the former Spanish colony. In narrating the story of the Kennedy Assassination, blockbuster Saving Jackie K considers several foreign leaders with grudges against JFK. 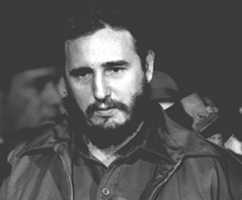 One of the most obvious is Cuba’s long-term dictator, Fidel Castro. 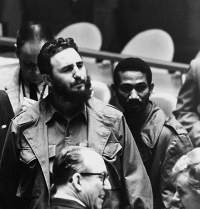 Did Castro mastermind the plot to kill Kennedy? 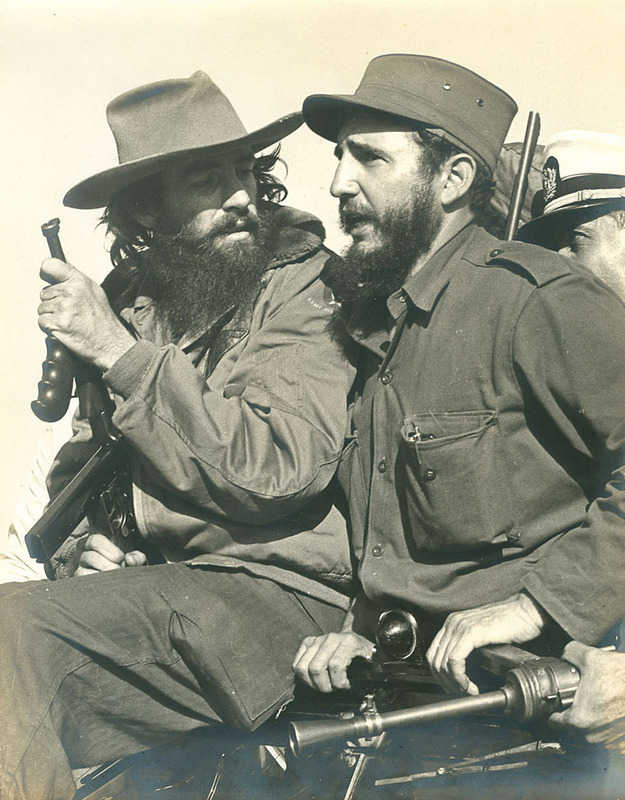 Kennedy began sparring with Castro in April of 1961 by executing the Bay of Pigs Invasion. 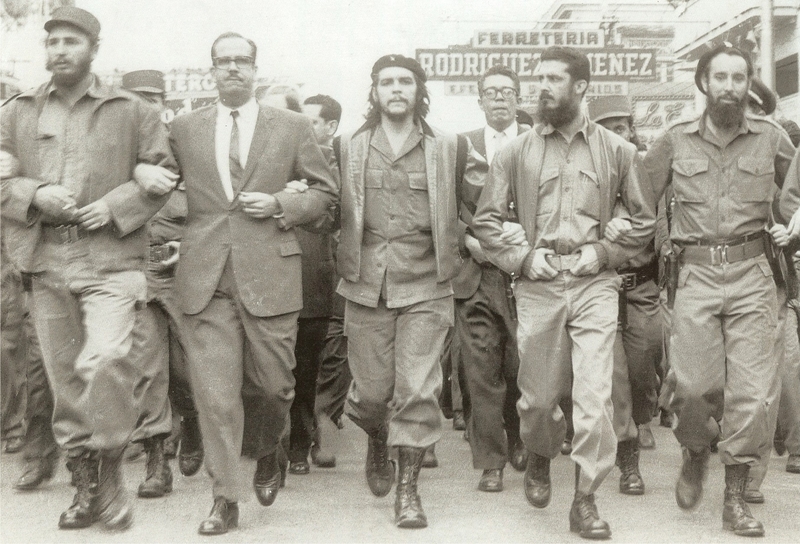 CIA-backed Cuban exiles were sent in to overthrow Castro’s regime. 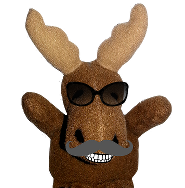 However, he reneged on promised US Air Force support, and the operation failed. 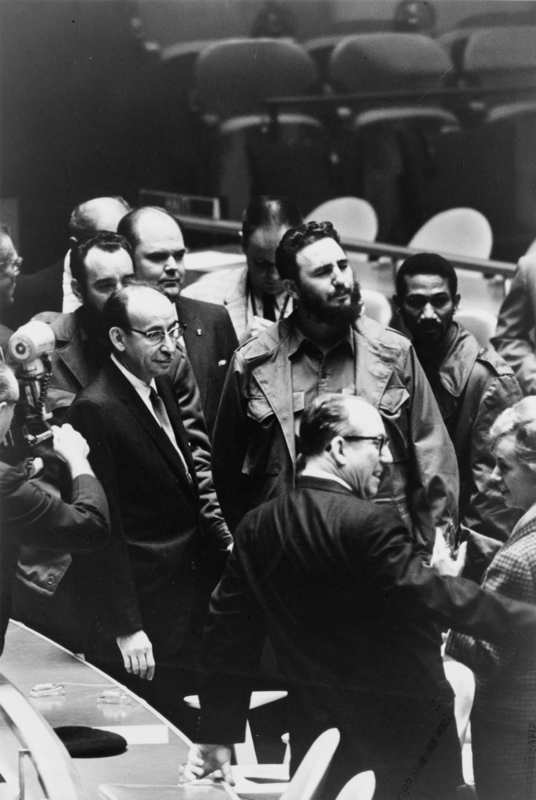 Castro enacted a form of retaliation a year and a half later, when he allowed the Soviet Union to build nuclear launch pads on his country’s soil, within range of the continental US. When American Air Force reconnaissance planes discovered the sites, The Cuban Missile Crisis brought the adversaries to the brink of an all-out nuclear conflict. Kennedy ordered a Naval blockade, preventing weapons and supplies from being shipped to Cuba from Russia. He successfully avoided disaster by a narrow margin. Less than a week later, Kennedy was dead.